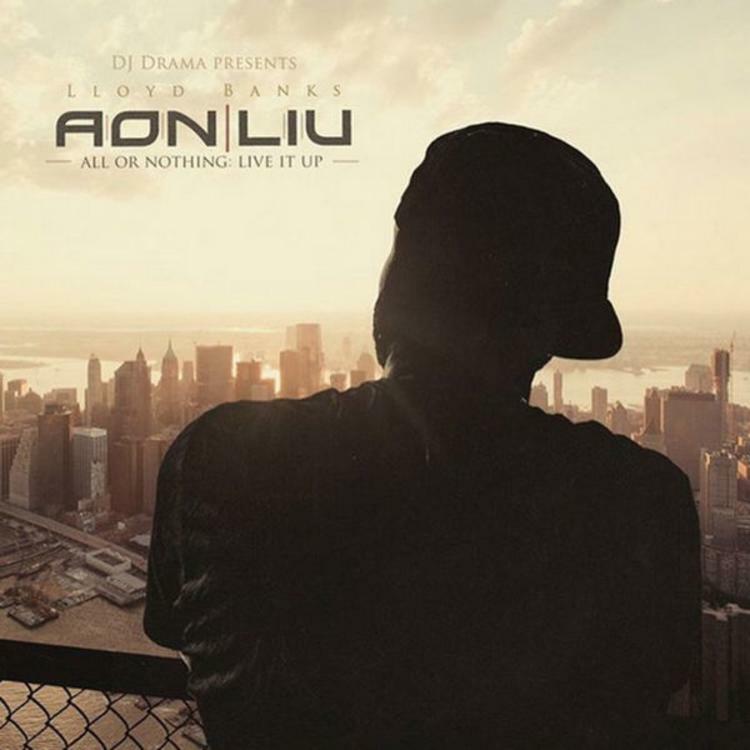 Three years after the original "All or Nothing" tape, Lloyd Banks and DJ Drama are back with "All or Nothing: Live It Up." After laying low since releasing Halloween Havoc 2 last November, Lloyd Banks reappeared last month to announce that he and DJ Drama would soon be dropping All or Nothing: Live It Up, the sequel to the first tape in the series, All or Nothing: Failure's No Option, released almost three years ago. He revealed the new tape's release date earlier this week and shared its first track, "Reap What You Sow." AON: LIU has now arrived, coming with a total of 15 tracks. Banks restricts the features on AON: LIU to his fellow vets from the New York area, including Prodigy, Vado, Styles P, Tony Yayo, and Joe Budden. The production cast includes Doe Pesci, Mr. Authentic, Tha Jerm, Ty James, and more. While Fabolous has been keeping the city streets hot with Summertime Shootout 2, New York purists will hold onto the new one from Banks for the winter.